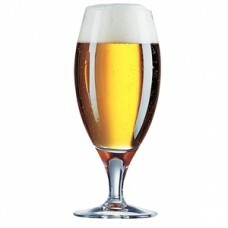 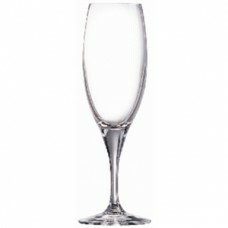 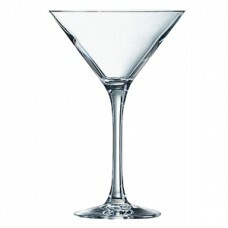 Capacity 2oz / 60mlDimensions 135(H)x 50(Ø)mmMaterial Glass..
Capacity 4.25oz / 120mlDimensions 150(H)x 54(Ø)mmMaterial Glass..
Tulip champagne glass with elegant, classic lines and flame polished stem and flat foot to ensure in.. 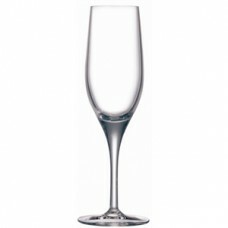 Perfect table glass for wine, water or mixers, Chef & Sommelier's Primary tumblers are beautiful..
With soft and seamless profile, the Sensation Exalt champagne flute is designed to capture the light.. 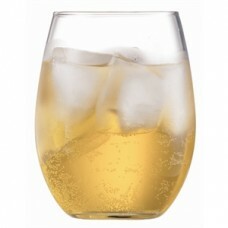 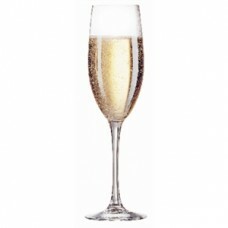 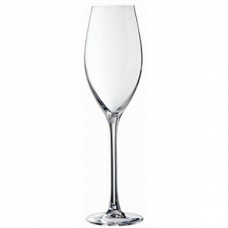 Sensation champagne flute with a fuller bowl shape which makes it the perfect flute for any fine din.. 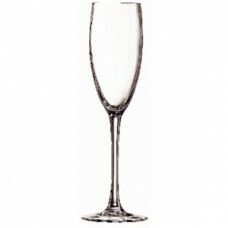 The Grands Cepages champagne flute is a contemporary version of the classic grand flute.Glasswasher ..
Capacity 7oz / 210mlDimensions 172(H)x 95(Ø)mmMaterial Glass..
Tulip shaped champagne glasss with classic, flowing lines enhanced by a flame polished stem and flat.. 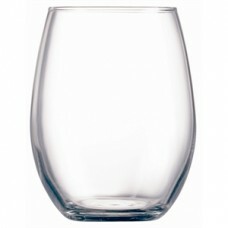 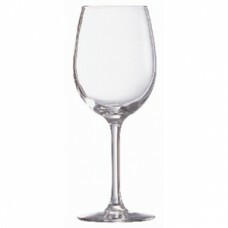 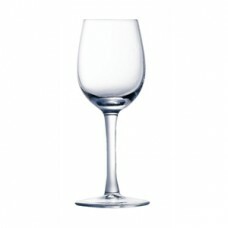 The expertly designed red wine glass, from the Chef & Sommelier Arom' Up range, is crafted with .. 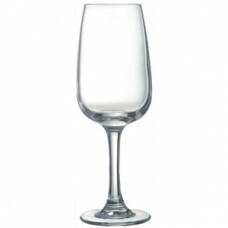 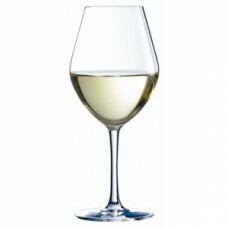 The expertly designed white wine glass, from the Chef & Sommelier Arom' Up range, is crafted wit..
Elegantly curved Tulip wine glass with graceful lines enhanced by the flame polished stem and safe a..